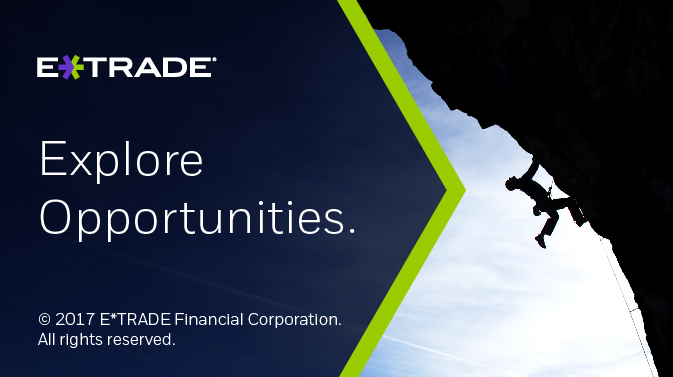 As a Senior SDET you will bring hands-on contributions to web test automation at E*TRADE. We are looking for a Senior member of the team with demonstrated ability to handle testing applications independently – that includes building automated test frameworks and to quickly learn existing systems and enhance/add test code. Experience designing applications, testing APIs, back-end services, UI automation, work with in-sprint automation teams, drive projects, perform code reviews, build tools to analyze pass rates, and work closely with product, business & development teams on a daily basis. Any open source contributions on github.com would spike our interests a great deal. If you have it, please include your Stackoverflow id too. Exposure to the Atlassian tool set, git, jira, confluence etc. Testing experience with High-frequency trading apps.